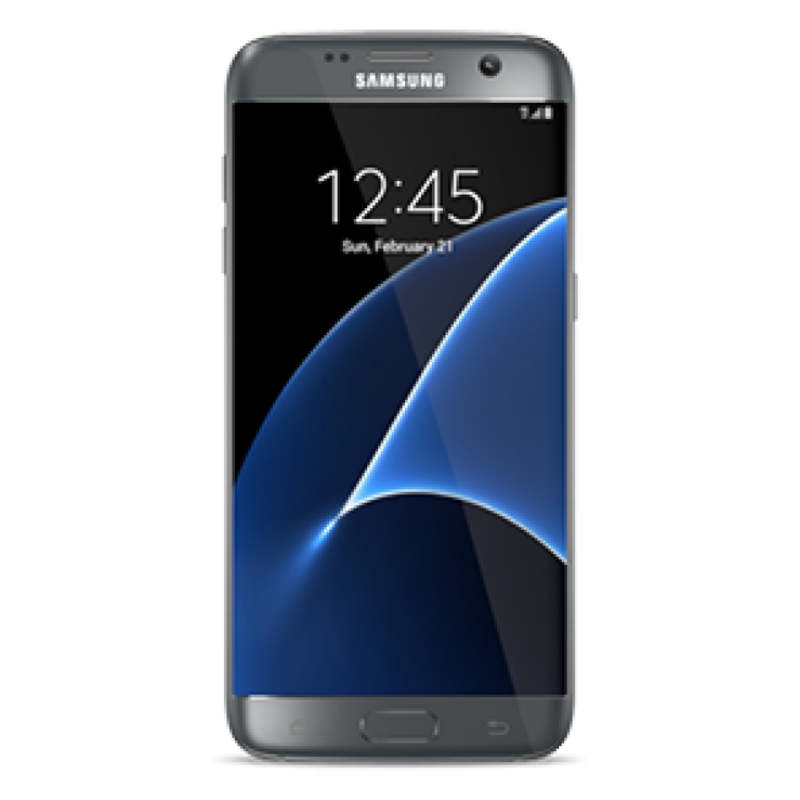 This Samsung Galaxy S7 Edge LCD Screen & Digitizer assembly includes the front glass lens a.. Original screen replacement for Samsung Galaxy S7 Edge (Silver). This LCD screen for the Samsun.. Original screen replacement for Samsung Galaxy S7 Edge (Gold). This LCD screen for the Samsung ..
Swap the broken back cover of your Galaxy S7 Edge with a brand new original one! .. Replace the broken back cover of your Galaxy S7 Edge with a brand new original one! ..
Say goodbye to that dying battery! This is the Original Samsung Galaxy S7 Edge Battery use..